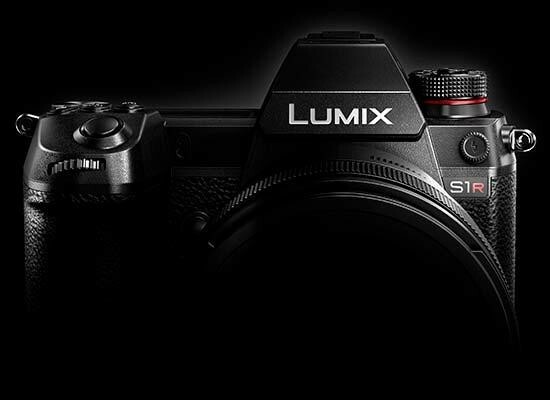 In Photokina 2018, Panasonic has announced Lumix S1R and S1 Digital Single Lens Mirrorless Cameras with a 35 mm full-frame image sensor. These cameras come with the world’s first 4K 60p/50p video recording function and the Dual I.S. image stabilization system. These cameras will be rolled-out in the global market next spring. 2. These cameras have support for 4K 60p/50p video recording in a full-frame Digital Single Lens Mirrorless camera. 3. They are world’s first full- frame camera equipped with Dual I.S. image stabilization. They will enable handheld shots for dark or distant scenes that would previously have required a tripod or other equipment. 4. These cameras have double slot for XQD memory cards and SD memory cards. 5. They have a rugged triaxial tilt LCD for ease of use and supporting professional photography and videography. 6. An unlimited scope of applications: Leica Camera’s L-Mount, making it possible to use replacement lenses that meet the L-Mount specifications of the partners Leica Camera and Sigma. Panasonic will also expand its line-up of LUMIX S series compatible lenses, developing more than ten by 2020, including a 50 mm/F1.4 fixed-focus lens, 24-105 mm standard zoom lens, and 70-200 mm telephoto zoom lens as stated by the company in its press statement. For the LUMIX G series of Micro Four Thirds Digital Single Lens Mirrorless cameras, Panasonic will begin developing a Leica DG VARIO-SUMMILUX 10-25 mm F1.7 lens that will achieve the world’s first zoom with a constant aperture value of F1.7. The GH5, G9, and GH5S high-end Digital Single Lens Mirrorless cameras that Panasonic has steadily released since 2017 have already gained a solid reputation among professionals and high-level amateurs across the world.